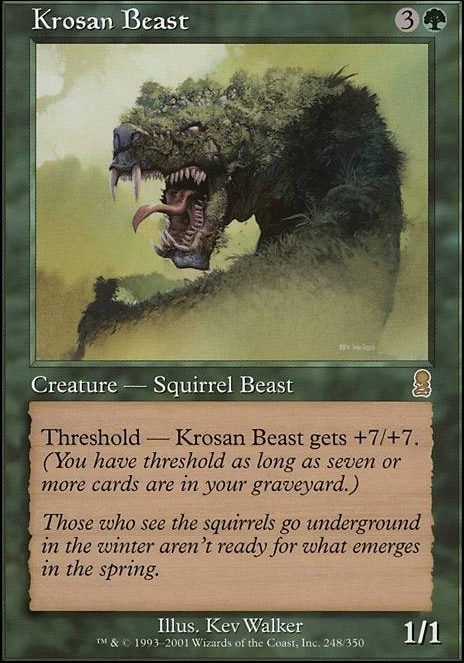 Threshold - Krosan Beast gets +7/+7 as long as seven or more cards are in your graveyard. Krosan Beast doesn't really do much for you. Aether Vial really only fits in heavy creature decks with similar CMC, which this really isn't. Earthcraft creates an infinite combo with Squirrel Nest, literally letting you put infinite 1/1 Squirrel tokens into play at instant speed. Beastmaster Ascension might be better than Coat of Arms, since you're going wide anyways so it's guaranteed to trigger and you don't help your opponents creatures. 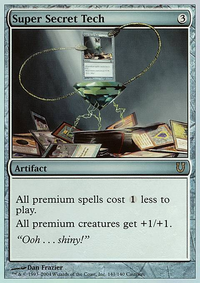 It also costs 2 less mana. Oran-Rief, the Vastwood would be a great way to pump up your creatures. Since you potentially make so many in a single turn, this card can dish out a ton of +1/+1 counters, making your squirrel tokens more threatening. Mutavault is another land that could benefit your deck. Squirrel Wrangler might be a decent one of as a finisher. 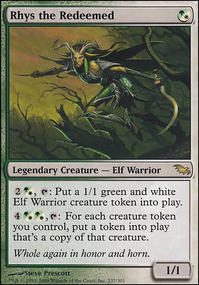 Arbor Elf would give you some ramp that works well with Squirrel Nest, Swarmyard, and Oran-Rief, the Vastwood. I think Wizards is doing a great job with M25. 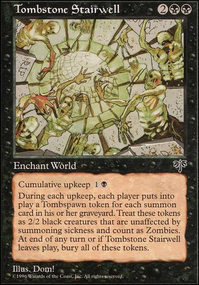 A lot of people seem to be up in arms about some low value reprints at mythic (which is silly because you want your value at rare and uncommon anyways), but I love the nostalgia factor wizards is throwing into this set. So far M25 is turning into exactly what I had hoped for, a big nostalgia trip. 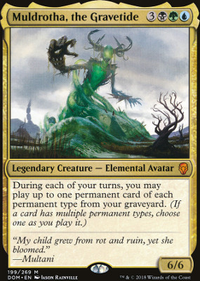 That being said...give me a Deranged Hermit, Squirrel Mob or Krosan Beast reprint please! no Nut Collector, Squirrel Nest, Liege of the Hollows, Acorn Catapult, Druid's Call, Acorn Harvest, Squirrel Mob, Krosan Beast or Chatter of the Squirrel ?? Earthcraft+Squirrel Nest and Druid's Call+Acorn Catapult are especially fun. +1 just for pairing up beastmaster ascension with squirrels. the imagery is flawless! also, the deck looks really powerful, not to mention hilarious. might I suggest Krosan Beast, just because it's a big, badass squirrel :) have an awesome day! Krosan Beast could be a killer rabbit. Stuff that's too weak:Battlefield Scrounger, Krosan Beast, Renowned Weaver, Necrotic Ooze (if only because people will normally kill it on sight due to it being a combo enabler), Ancestral Memories, Ana Sanctuary, Soothsaying, Cancel (at least get Undermine or something). This deck could really use a few pieces of mass removal. I'm fond of Pernicious Deed and Black Sun's Zenith. There sadly aren't more squirrels that is worth using. Cards like Liege of the Hollows, Nantuko Shrine and Acorn Catapult simply doesn't cut it, I dont' want my opponents to be the ones with my mighty squirrels! And then there is Krosan Beast, but he sadly worn't last long and it does take time to build up the threshold.